The Grumpete is a disgusting yet warm-hearted character who lives alone in a land beyond the Ocean of Spleg. Embarking on an adventure one day, he encounters the Kazza Princess in a distant castle and their lives are never the same again. 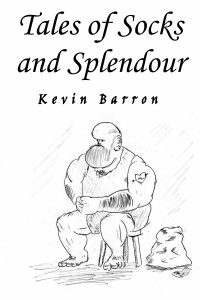 Join the foul-bummed Grumpete and the kimmering Kazz as they shine, explode, wander, flatulate, burn, run, reproduce, eat and fight their way through a series of far-fetched adventures in glorious nonsense verse. Whether read out loud or quietly to yourself where no one will find you, these fast-moving and humorous poems are sure to entertain children of all ages…apart from perhaps those of a delicate disposition. A father in despair. An ancient destiny. A darkness that can change everything. The first book in the Light Funnel series. 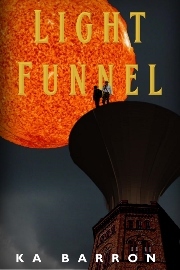 Get a free collection of short stories set in the world of the Light Funnel.